Crafting something that endures for nearly 100 years takes time and character. Founded in 1925, Ruitertassen is Belgium's first fine leather brand. 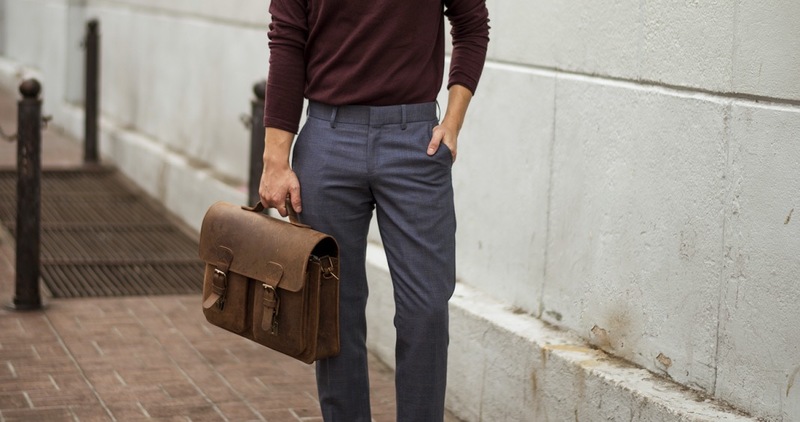 Every heritage-inspired piece is made for professionals from all fields. Handcrafted using techniques pioneered by our founder Jacob de Ruiter, the Ruitertassen's career bags are cut from robust artisanal leather. 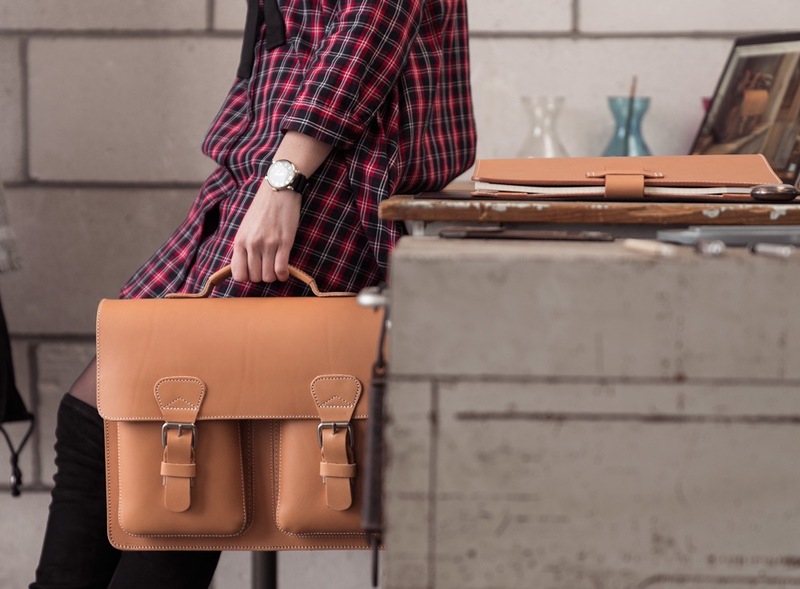 The Professor II in tan leather is a women's favourite. 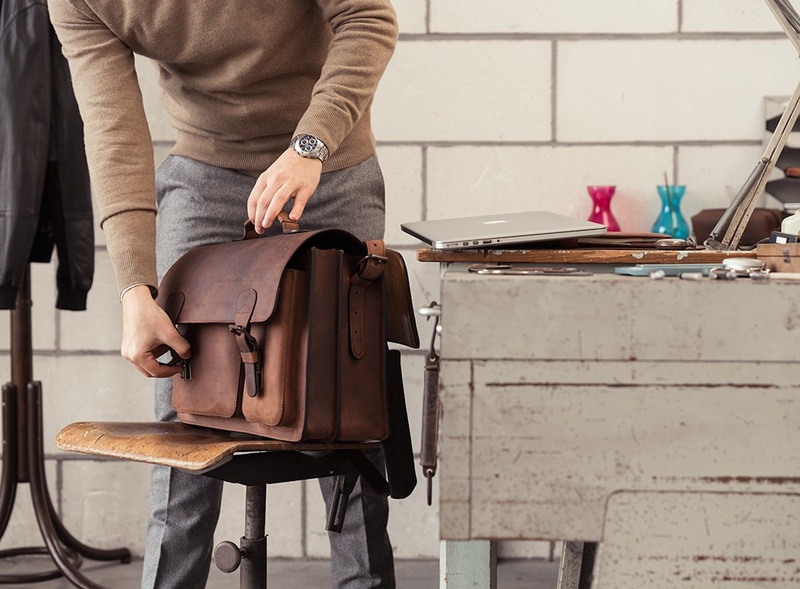 Compact and light-weight, this bag is the perfect companion in classrooms or at the office. Its natural colour results from weeks spent interacting with natural barks in wooden drums. Tanned without chromes. Guaranteed. 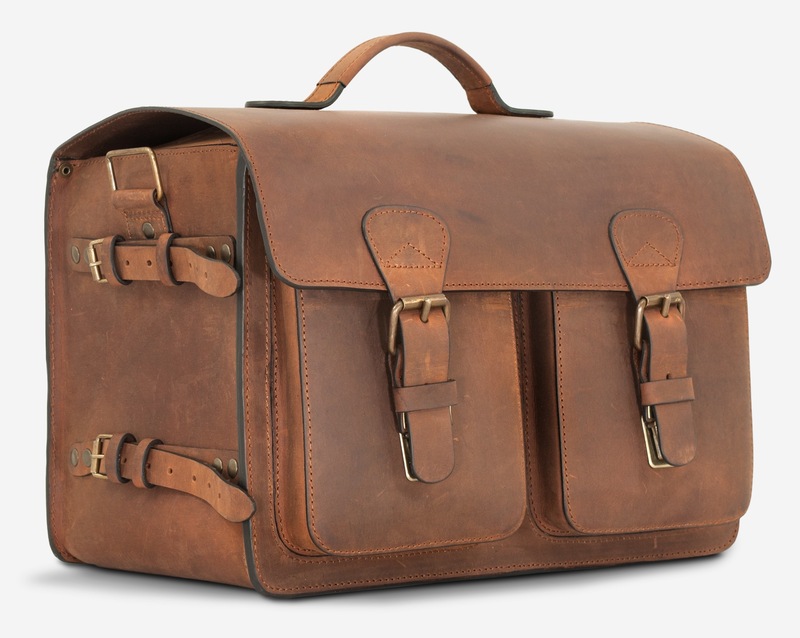 Our customers have been relying on the Professor satchel for decades. Easy to maintain, waterproof and beautiful. 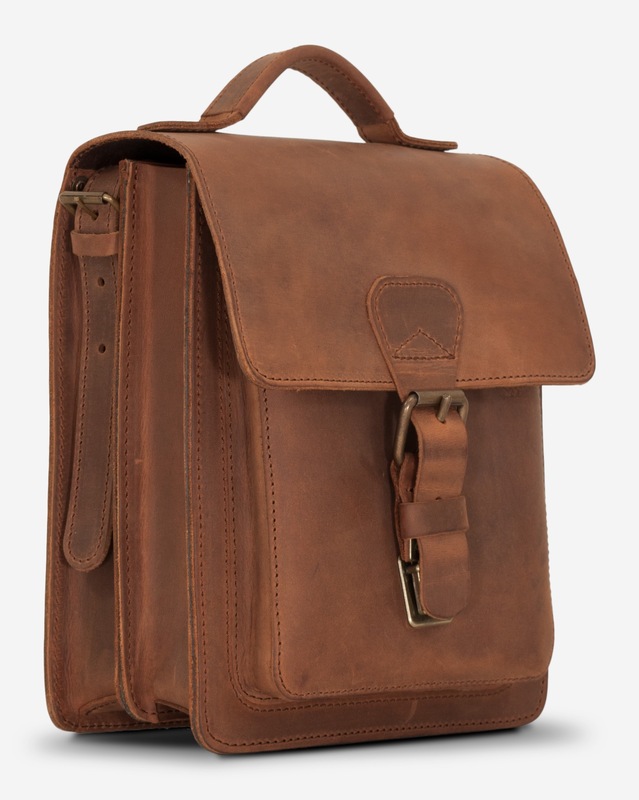 The Scholar laptop satchel is one of our favourite pick for teachers. Cut from our robust Belgian leather, it will age beautifully. A reliable companion that looks great at the office or in classrooms. 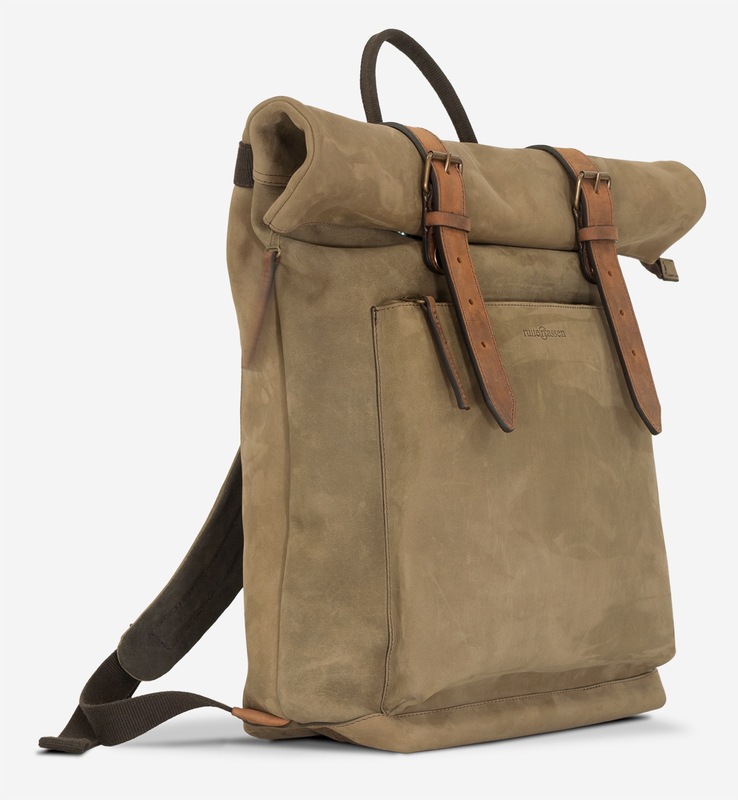 What differenciate the satchels from the Heritage range? The Heritage range is designed to help you find the perfect fit for your professional lifestyle. However this extensive collection can seem a bit daunting at first. So to help you pick the right model, we wrote a 2-minutes read guide. You will understand the Ruitertassen's terminology, and what options are available to you.